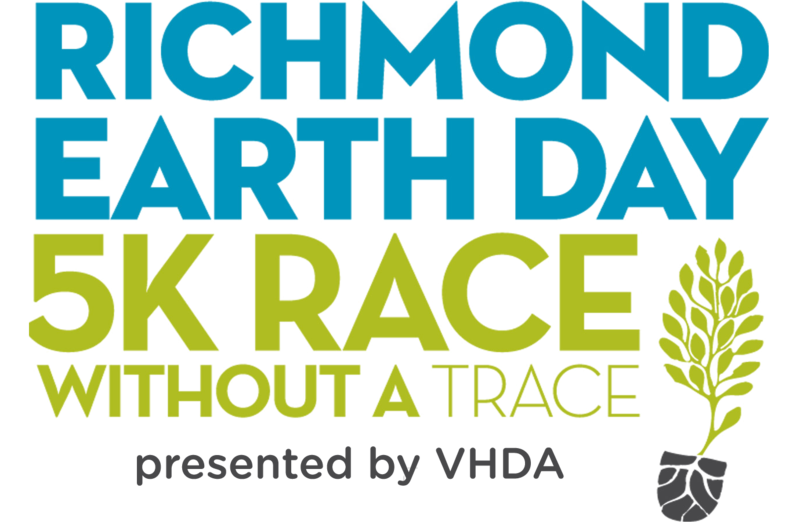 Join Viridiant for our family friendly, community-focused Earth Day 5K Race Without a Trace, showing off the best the city has to offer. Run, walk or stroll down around Belle Isle and Brown’s Island and see the beauty of the James River and its downtown surroundings. Learn easy ways to help the environment along the course and finish at one of the best events of the Spring. That’s right, this race, presented by VHDA, takes place in conjunction with Party for the Planet at Historic Tredegar, so when you cross that finish line, you’ll be steps away from the festival’s live music, vendors, food and drink, demos and plenty of educational information and activities. The race name says it all – our goal is to combine one of the city’s most environmentally friendly races with the most fun possible. Let us show you what the riverfront is all about!